This lotion is super moisturizing and perfect for cold, dry winter weather that leaves my skin dehydrated and flaky. 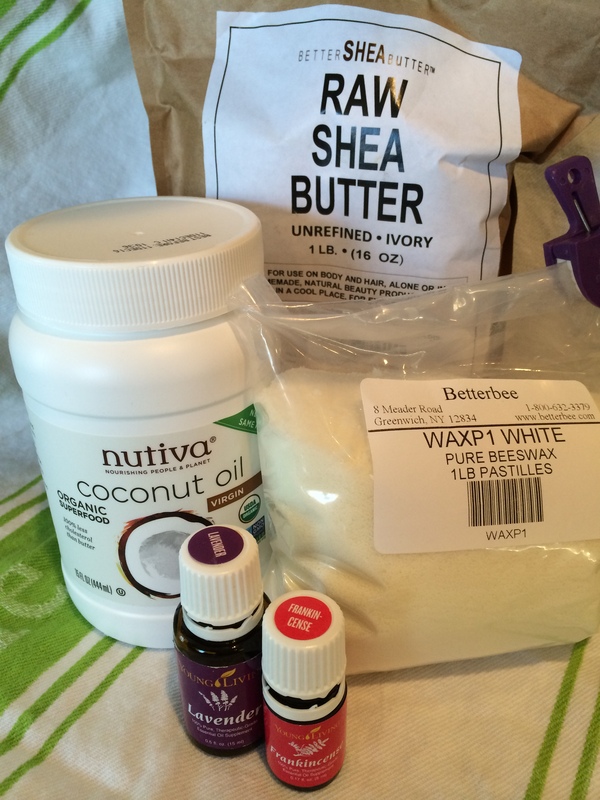 I have been tinkering with several body lotion recipes and have finally found a combination that I love! The addition of Lavender and Frankincense essential oils kicks up the power of this lotion. 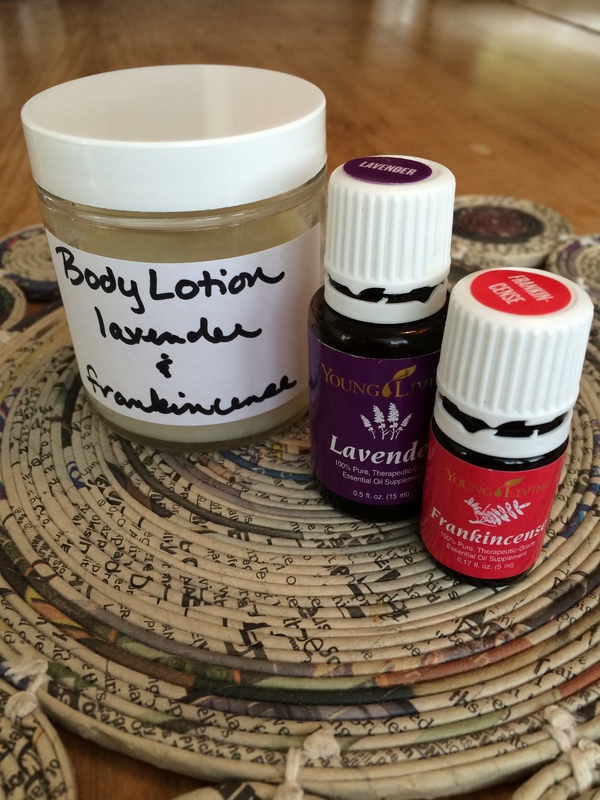 I use Young Living Essential Oils in all my DIY skin care products, to learn more about getting started with essential oils, Click Here. I love using my oils and finding new ways to use them. This is great idea for winter when our skin takes a hard hit and becomes so itchy and dry. I will have to try this!